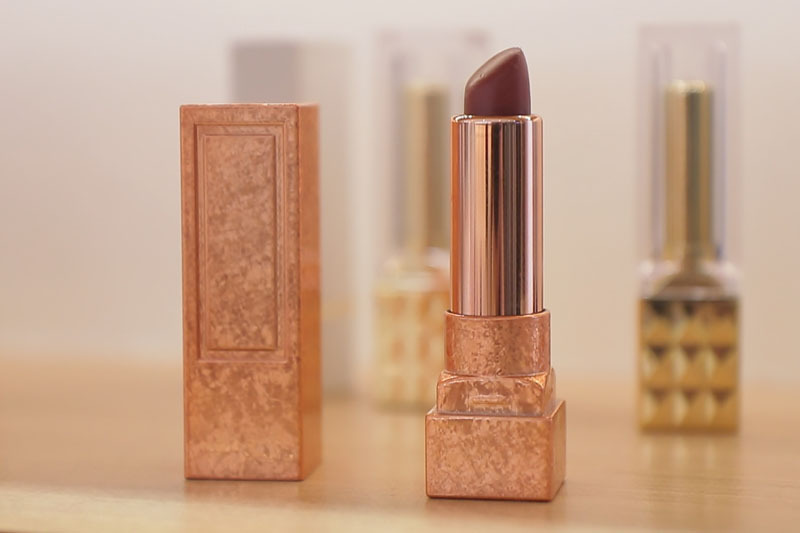 An experience store gives lipstick enthusiasts a chance to create their own lipsticks. MANILA, Philippines — When iconic actress Marilyn Monroe said “give a girl the right shoes and she can conquer the world,” some women decided that it also goes the same way for lipsticks. 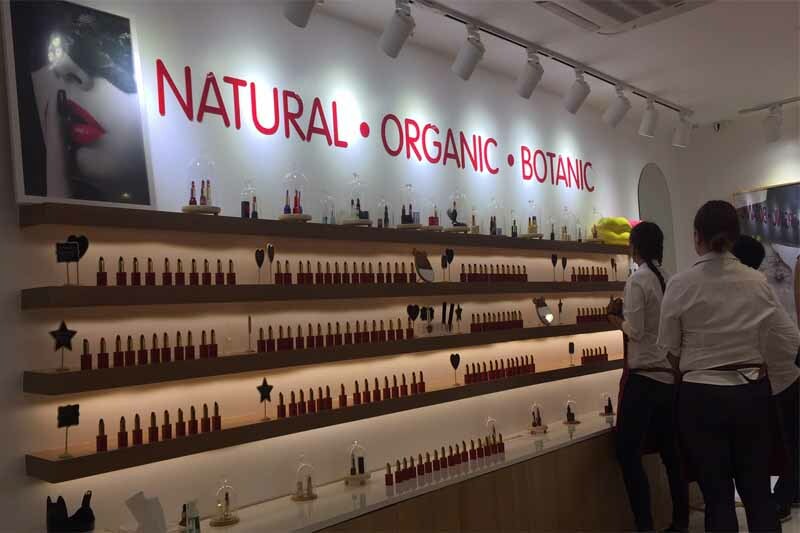 Owner and founder of the beauty lab, Eleanor Leung, who is also a make-up enthusiast herself, claimed that this is the first experience store in the Philippines where people can come in to create their own natural, organic and botanic lipstick. The store just turned a month old in time for International Women’s Month. It opened on February 17. 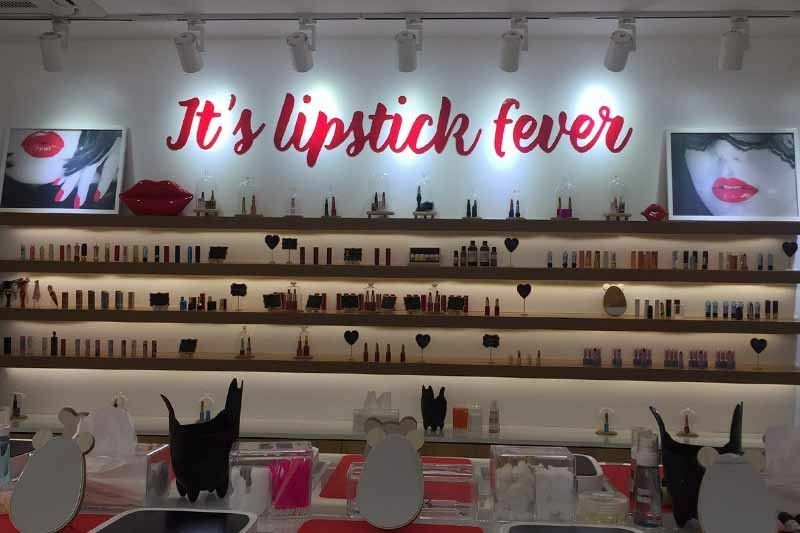 At this beauty studio, anyone can be their own chemist and sit down to experience creating their own lipstick guided by the staff or they can have the lab make it for them in minutes. The staff also gives their patrons liberty to handpick the color of their choice. Lab-i has 150 shades to choose from ranging from nudes, reds, pinks, wine, among others, but one can also customize a new color different from the existing ones. There are also 20 new shades, formulated in Tokyo, Japan, flown in to Manila monthly. Leung said she partnered with her nephew who is a half Japanese, to come up with colors targeted towards the Asian complexion. “For once, we don’t have to use lipsticks that belong to Caucasian. This is based on yellow and brown skin tones,” Leung told Philstar.com. She shared the women who come in get overwhelmed upon seeing shelves full of lip products and they do not know what color of shade suits them so they came up with scientific approach. “We came up with a scientific approach by helping you choose your undertone whether you're warm or cool and from there we'll tell you the color that suits you best and the color you need stay away from,” Leung said. To make the experience even more personalized, customers can also decide on the case, the scent and the shape of the lipsticks. Shapes vary from heart, cat, rose, diamond, bullet and golden mushroom, while you can have your name engraved on the cases, too. The beauty studio boasts using only the healthiest ingredients in their products. “What is most beautiful about our lipsticks is our creamy original luxurious formula is very healing to the lips. Once you’ve used it for like five to six days you're going to notice that your lips are going to stop chapping and stopped being dry and it's going to become soft again,” Leung said. “It's only when you start adding matte colors, semi-matte, super matte powders that your lips are going to start chapping again,” she added. Leung said several women wanted to have matte look and so they also have these products in their store. Among the healthy ingredients included a whole vial of Vitamin E, oils such as extra virgin, jojoba, sweet almond, among others. The colors or pigments in the beauty lab are also imported from the United States and they are made of petals and leaves. Leung also said they use seven organic and fruity scents for their lipsticks. “When you go to our lab you can actually pronounce every ingredient,” she said. Getting this handmade lipstick done only takes 20 to 30 minutes. The lab can also go mobile for those who wanted the experience in their parties. The beauty studio is located at Eastwood Citywalk 2 in Quezon City. Cat shared some pieces of advice on how to achieve one of the trickiest makeup techniques of all: cat eyes. “My dad is 45, pursuing a modeling career, and I’ve never seen him happier." Regatta releases summer its new summer collection for 2019. As we all know, my palanggas, Manille is currently undergoing an unprecedented heat wave.